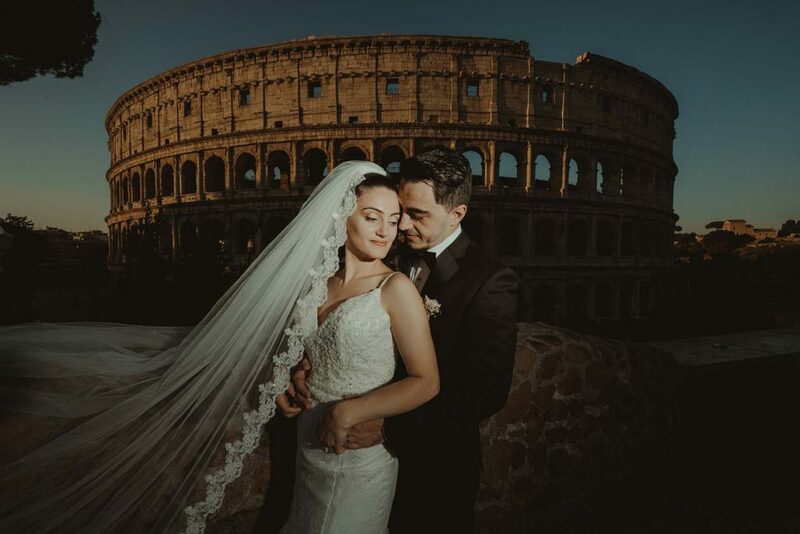 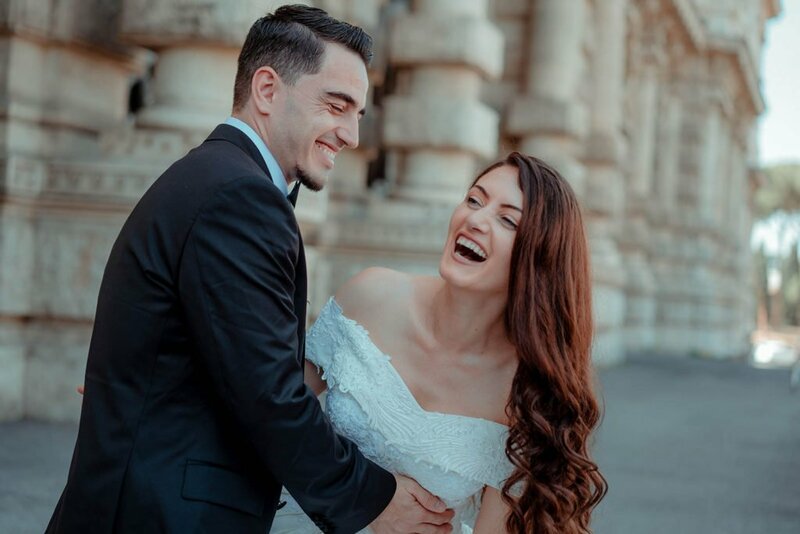 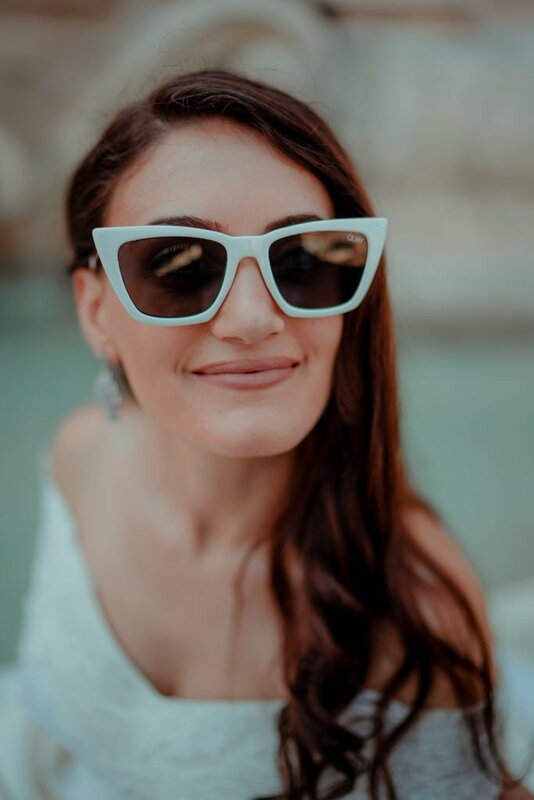 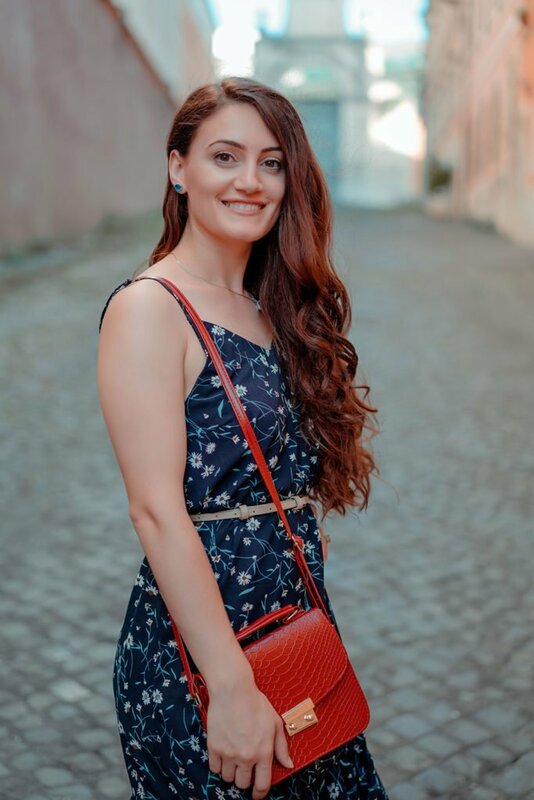 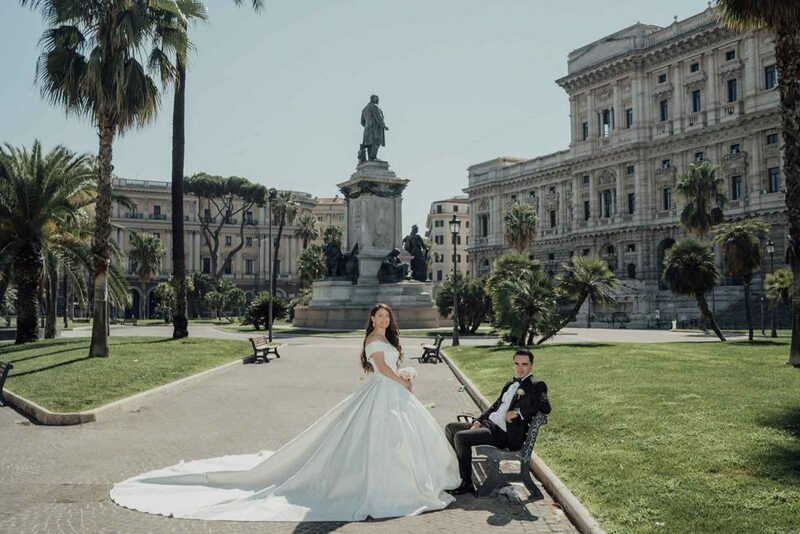 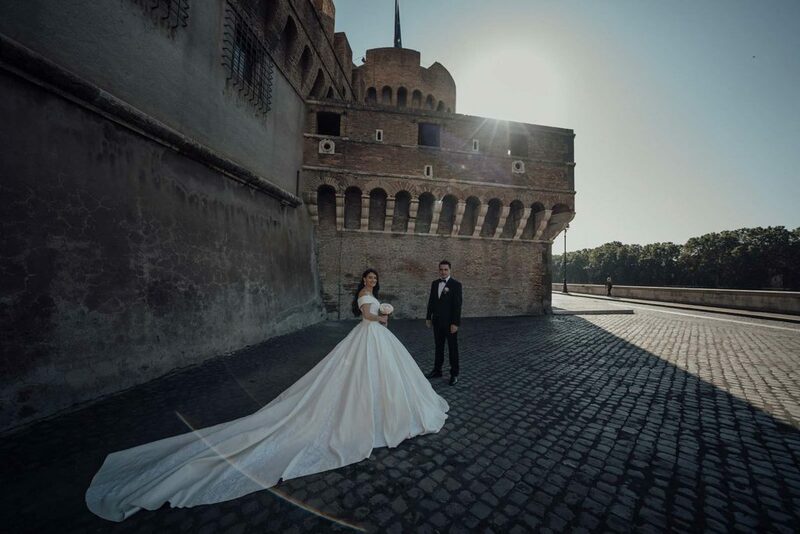 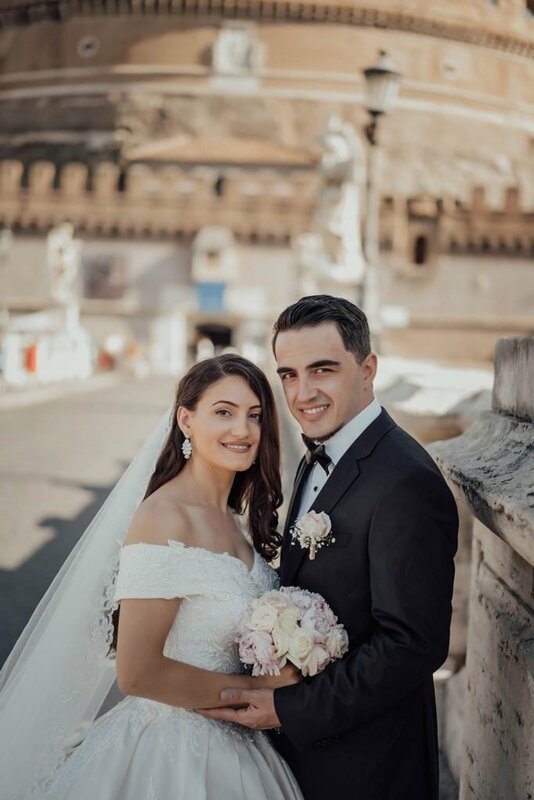 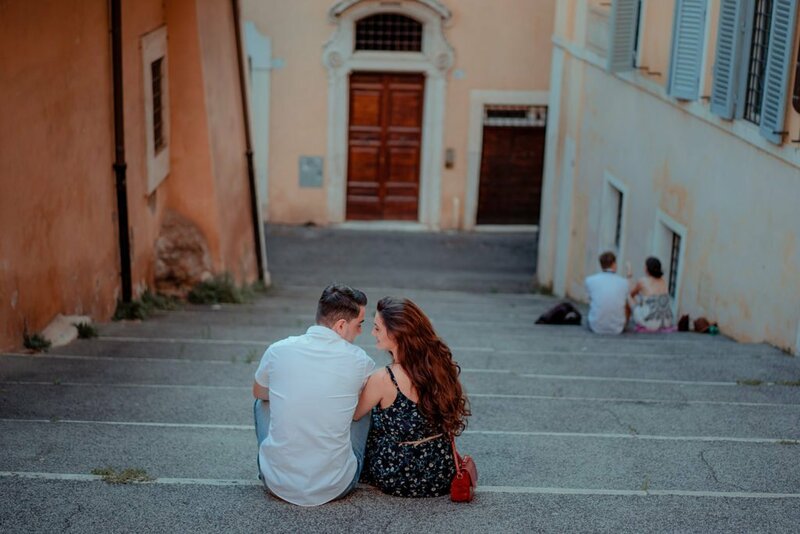 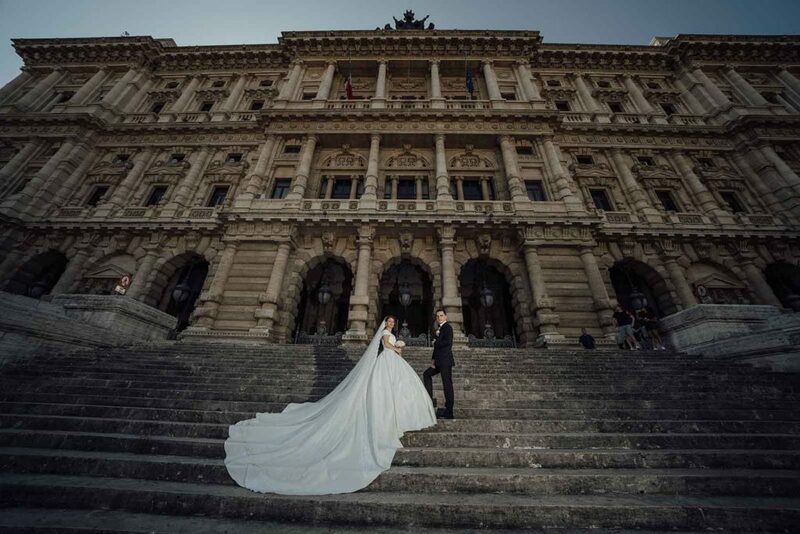 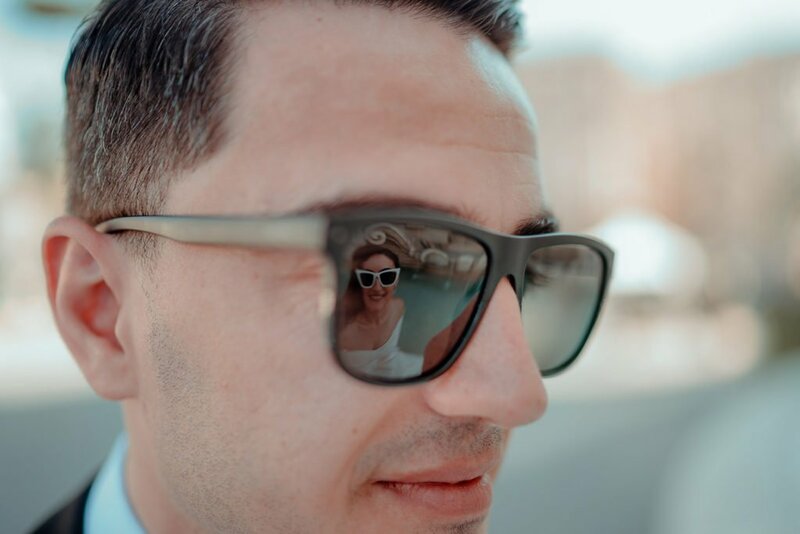 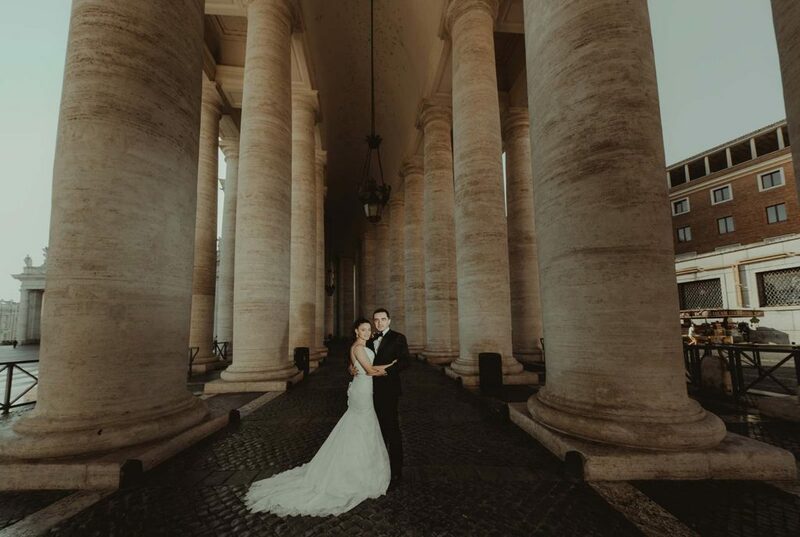 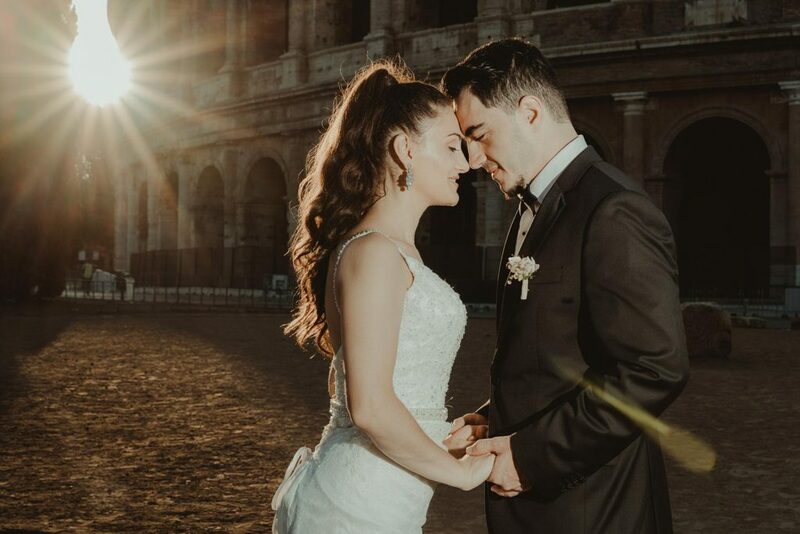 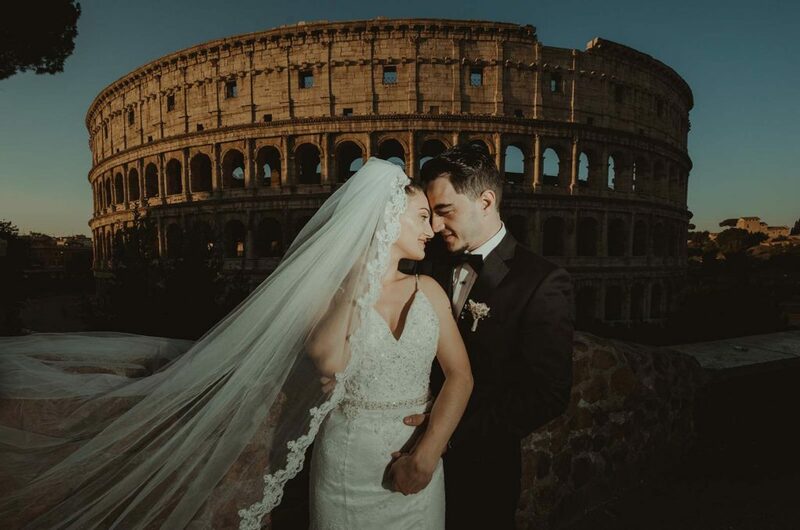 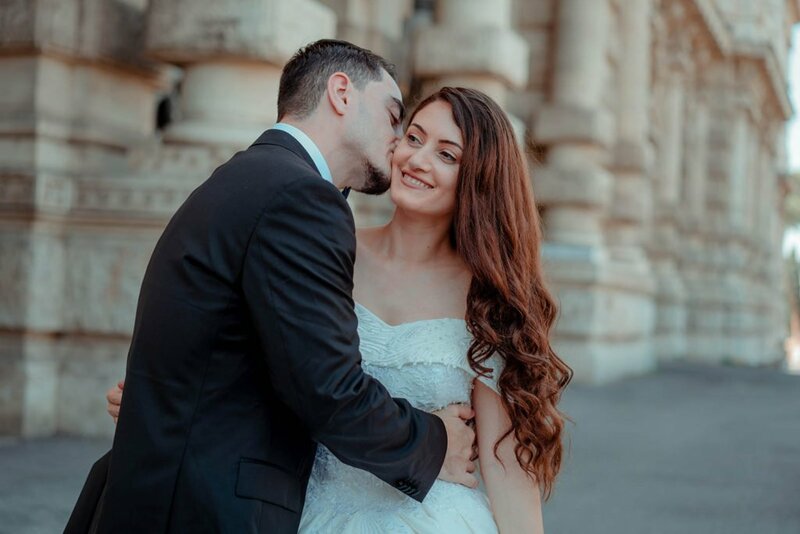 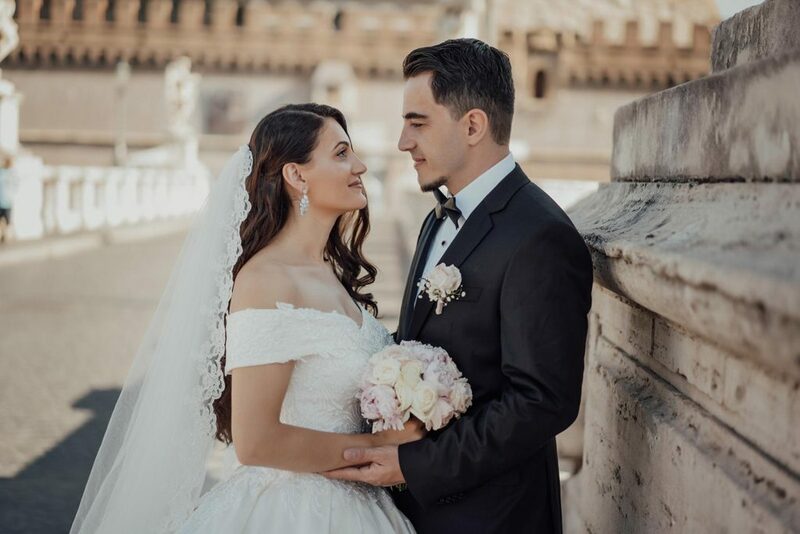 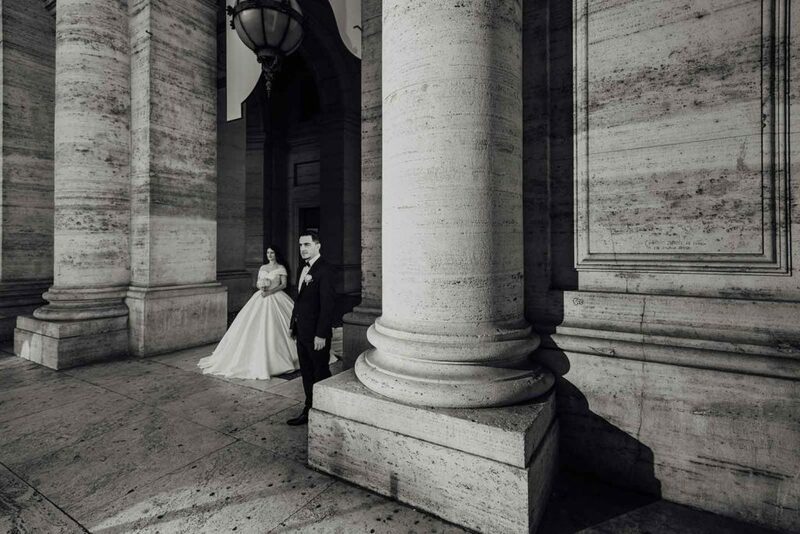 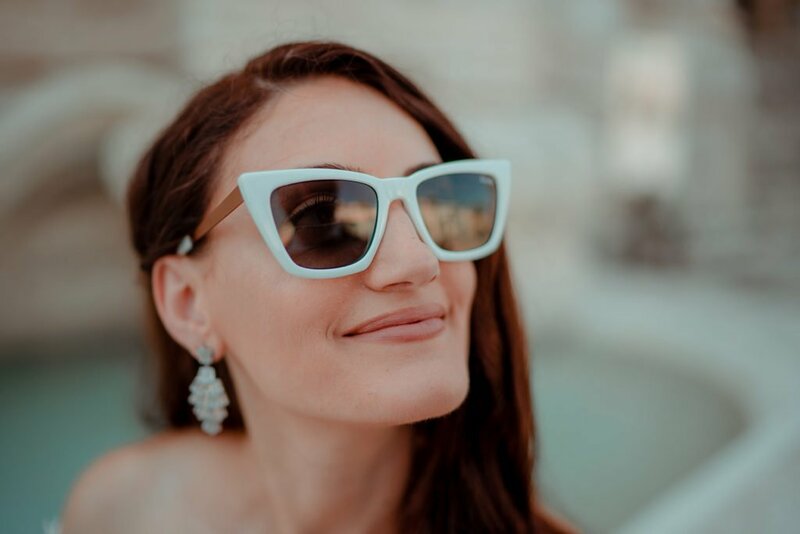 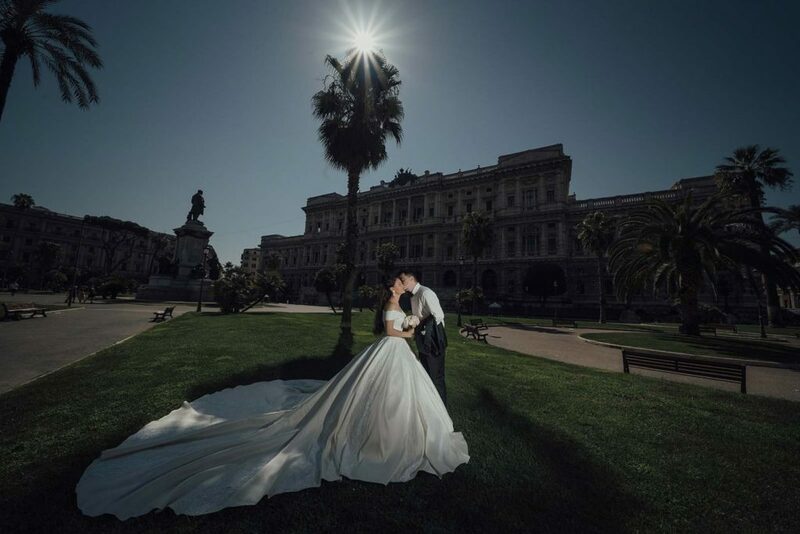 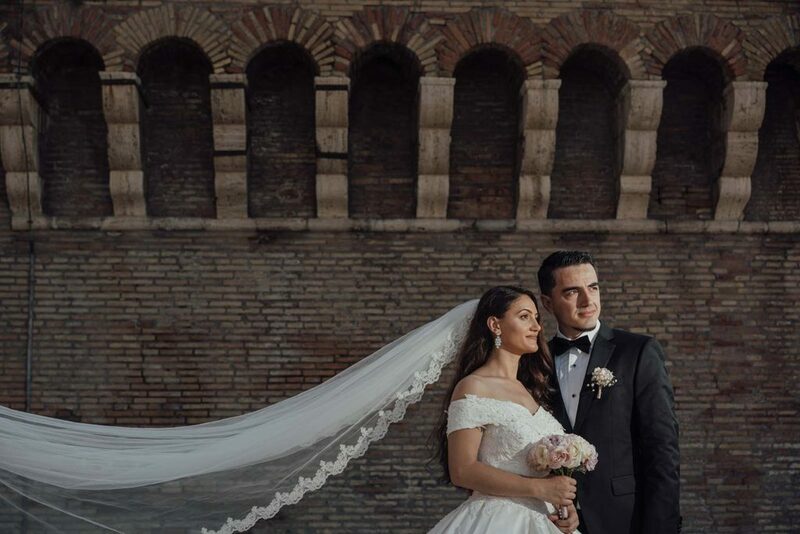 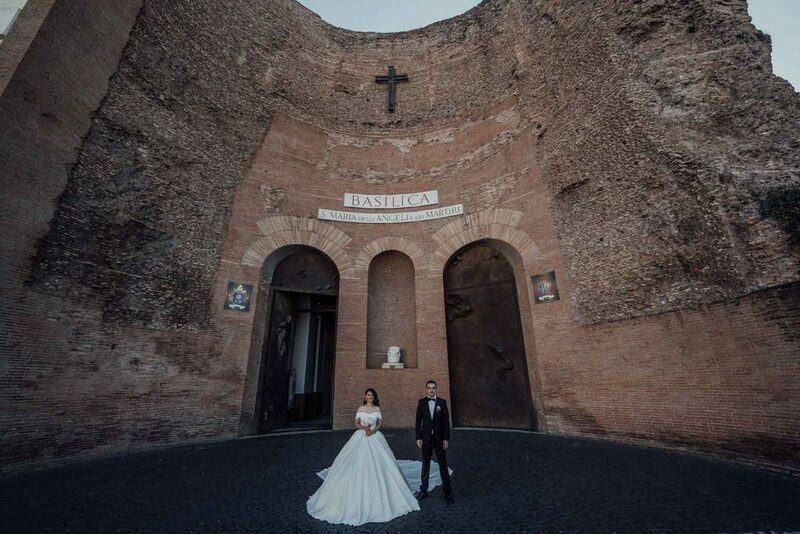 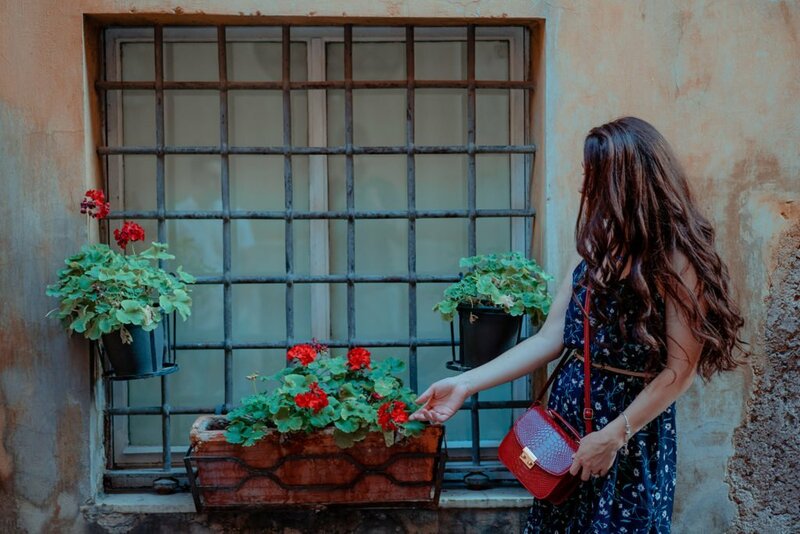 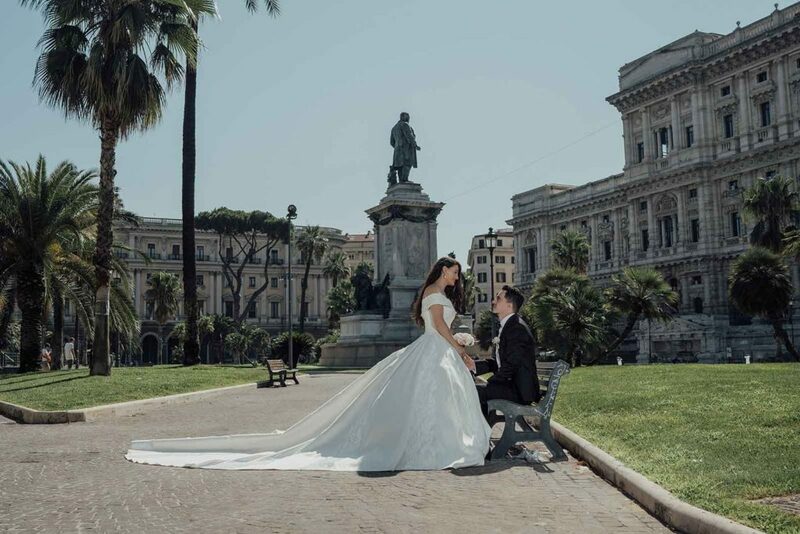 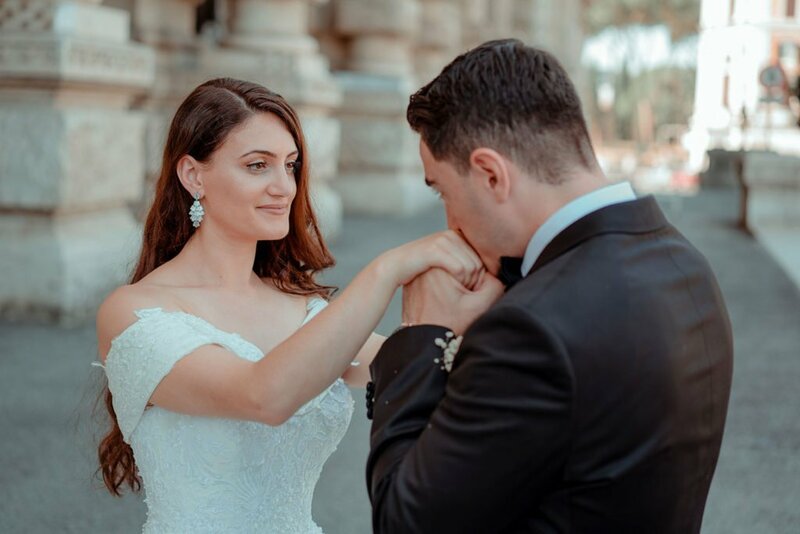 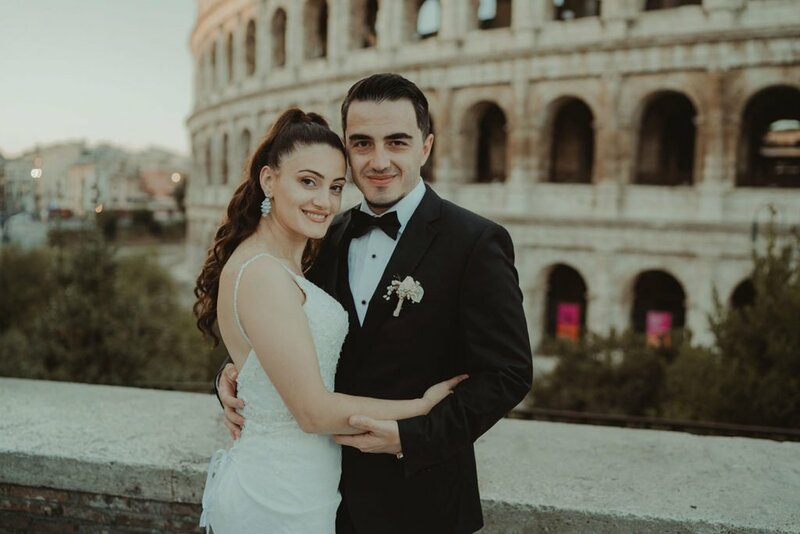 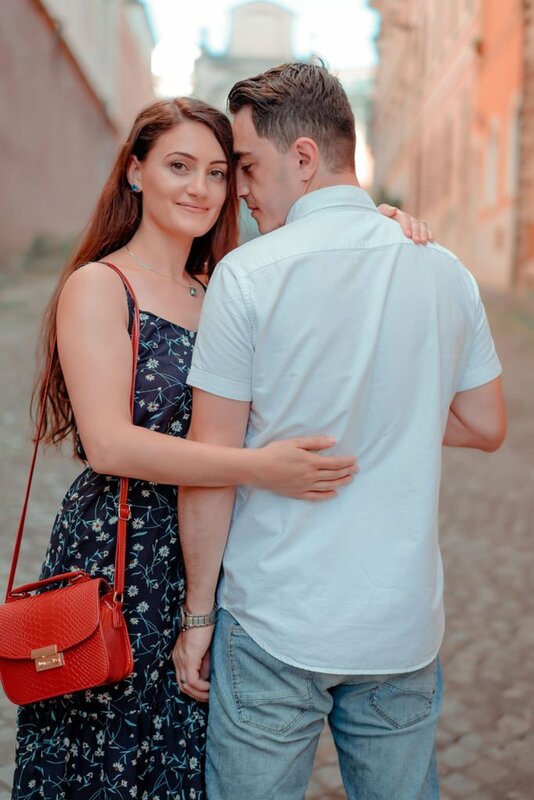 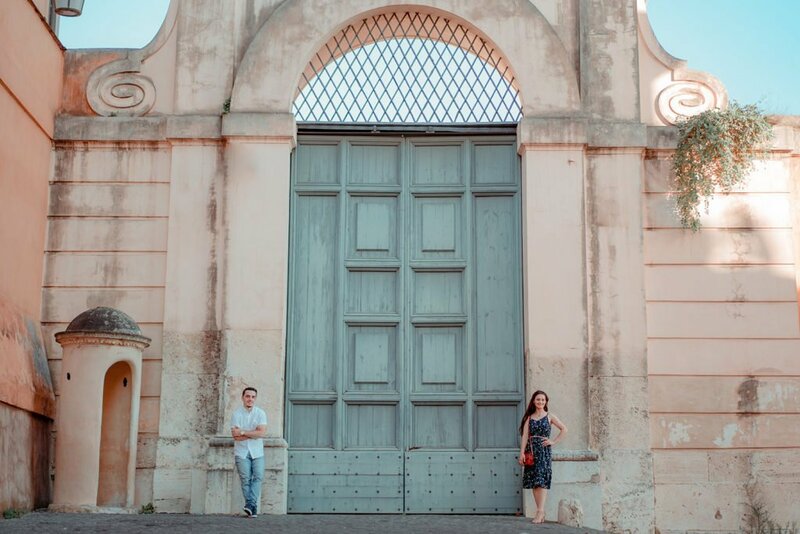 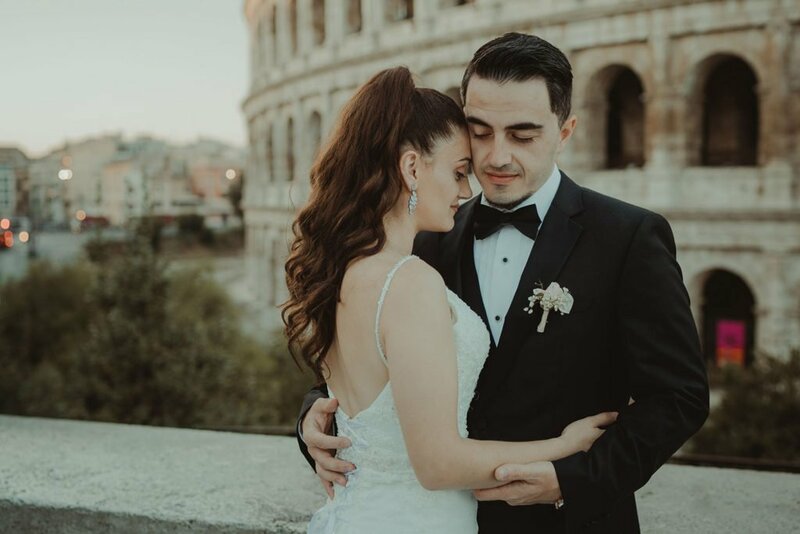 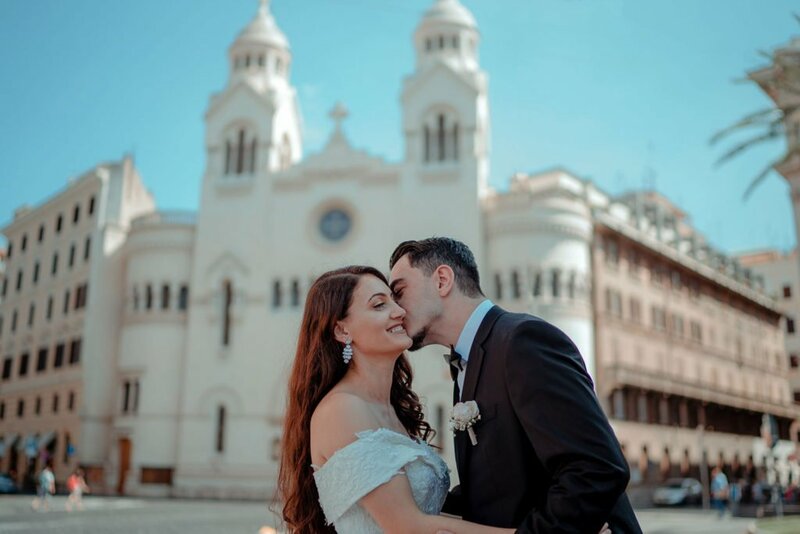 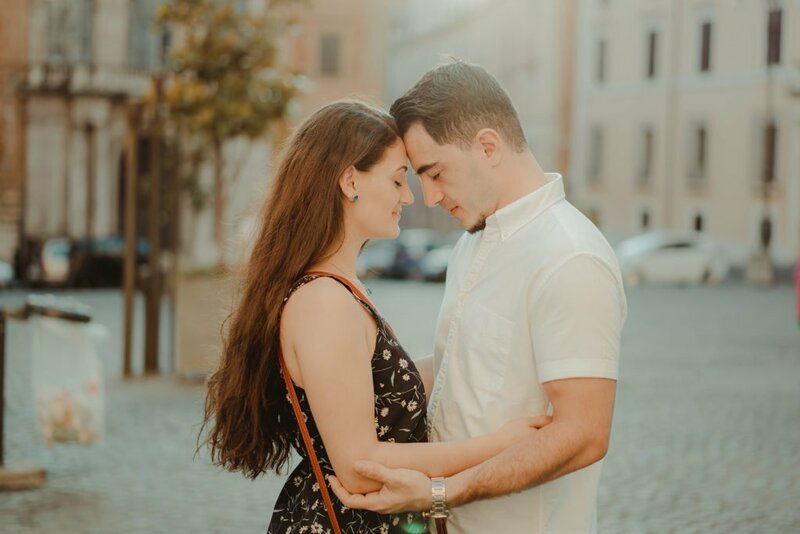 The lovely couple with albanian origine travel from New york to Roma Italy to have the most beautiful pictures of their life. 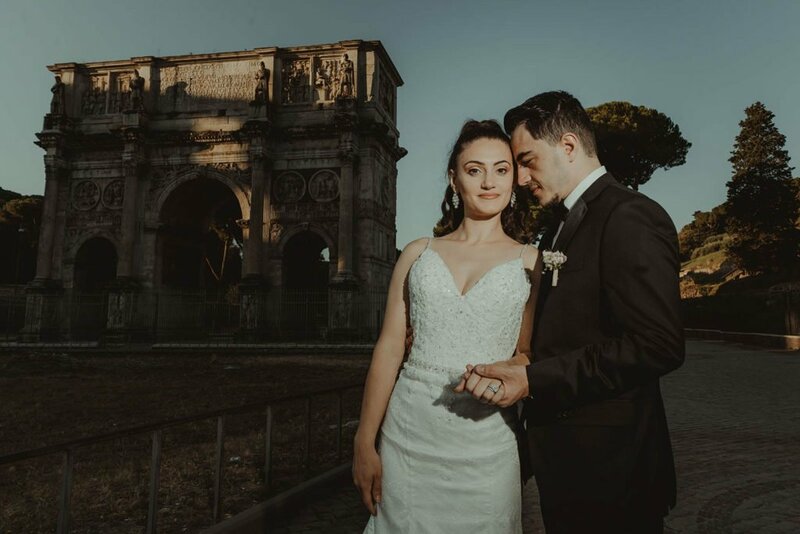 We are very happy to share with you those pictures. 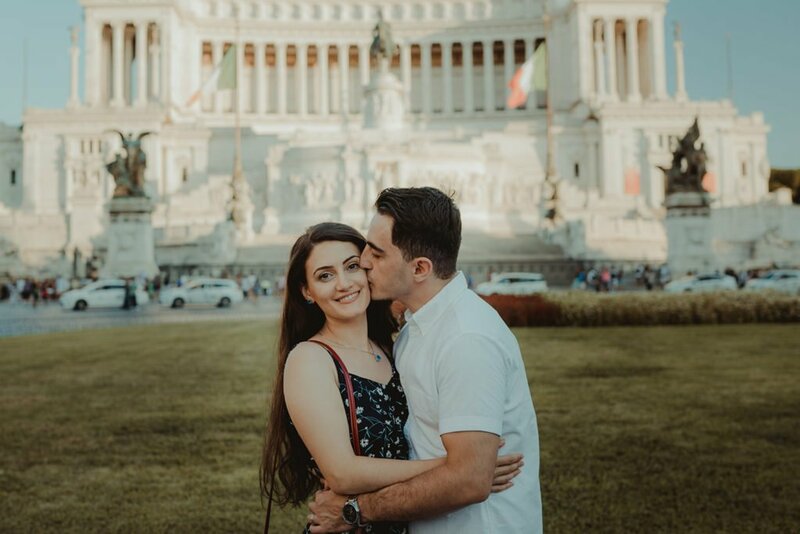 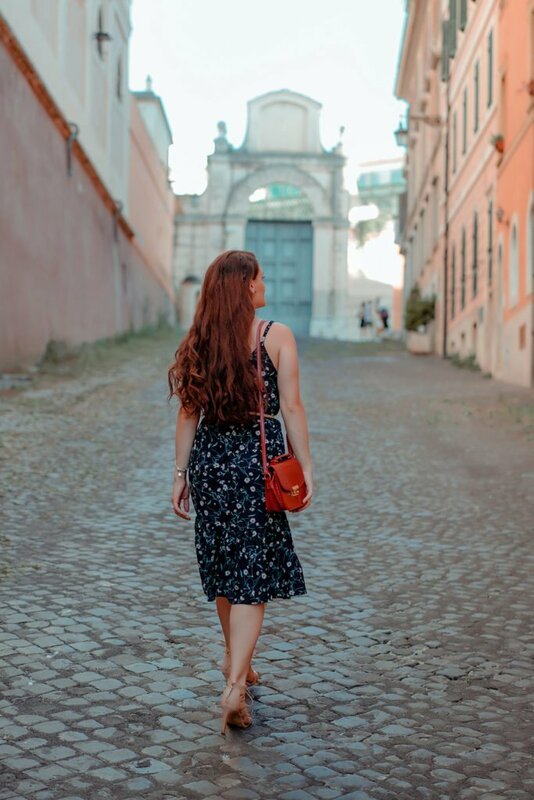 We captured a lot of pictures on the famous places in Rome Italy. 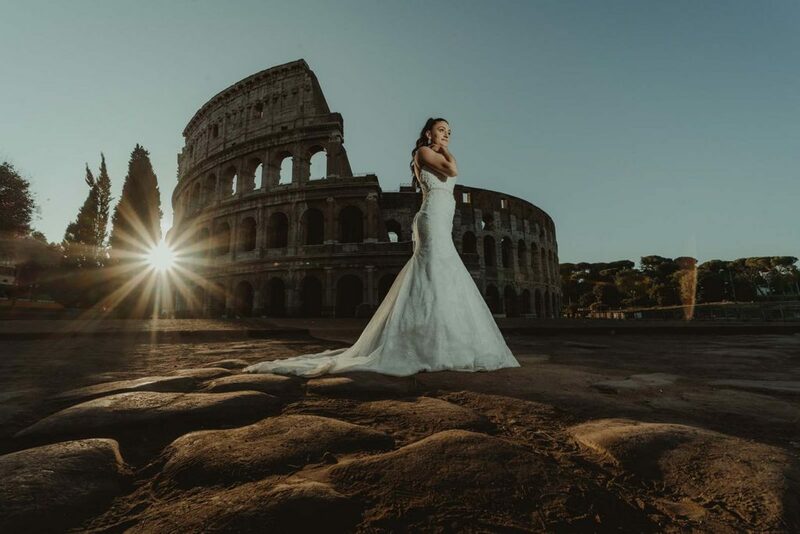 Coloseo and Vatican are tow the most famous places. 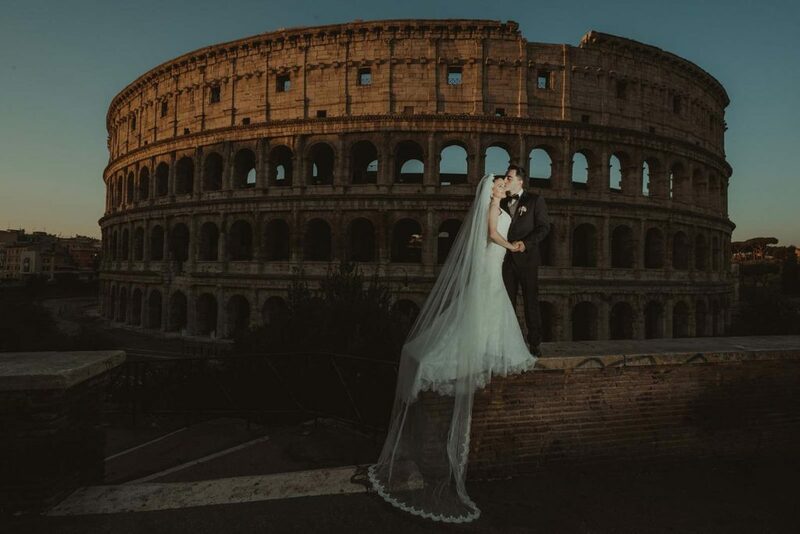 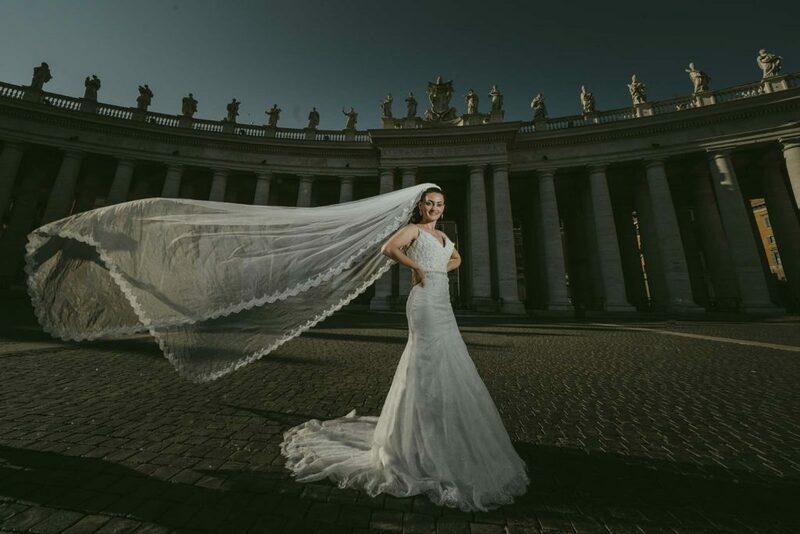 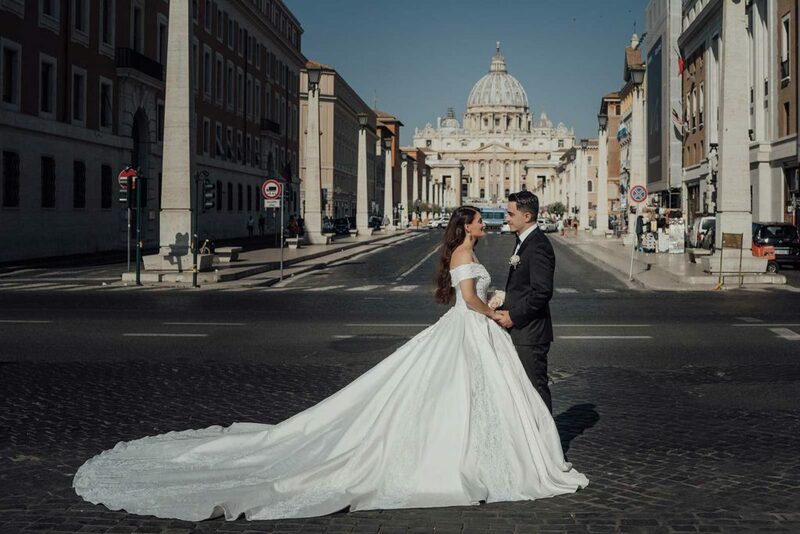 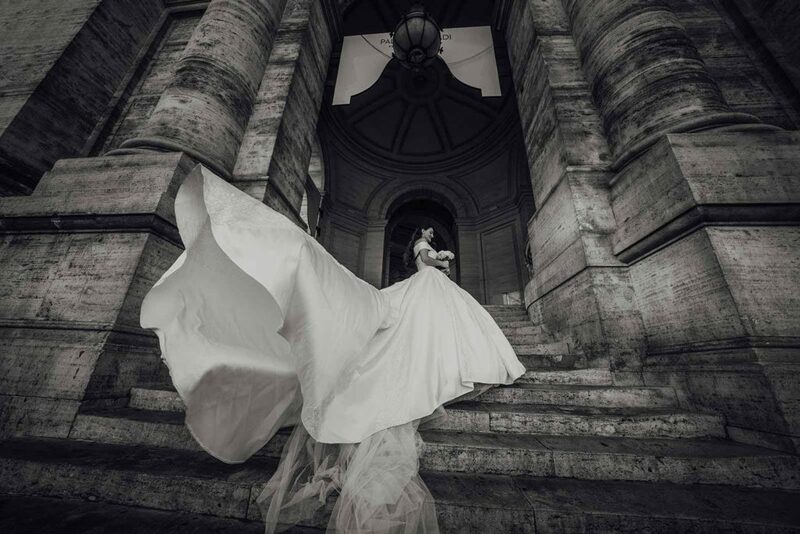 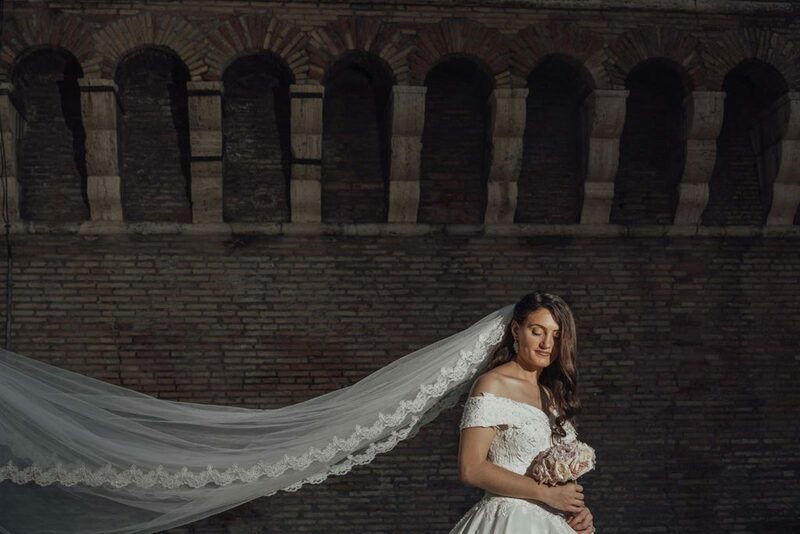 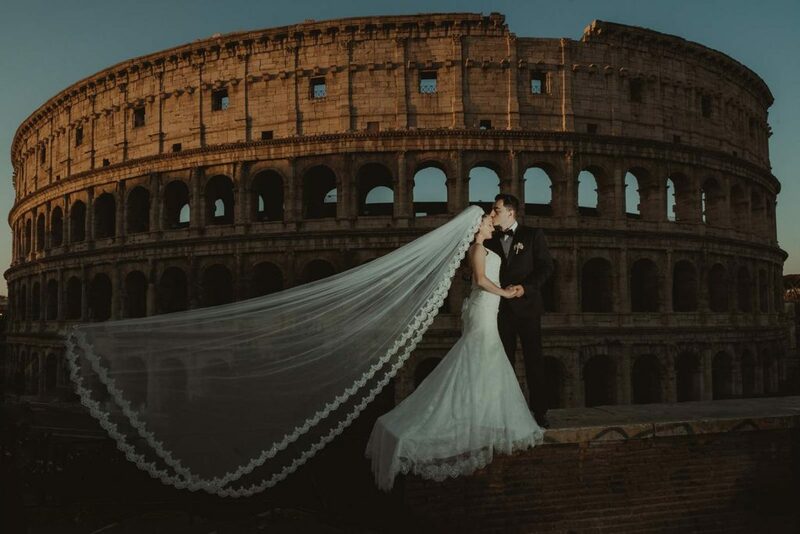 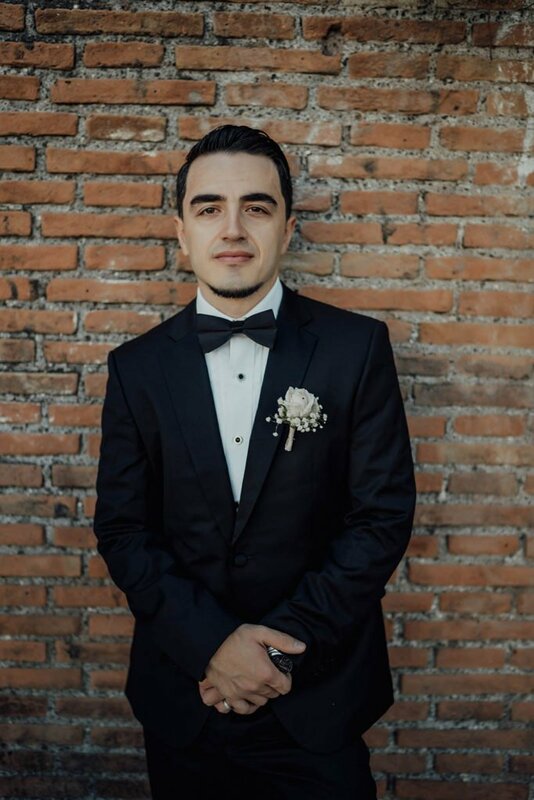 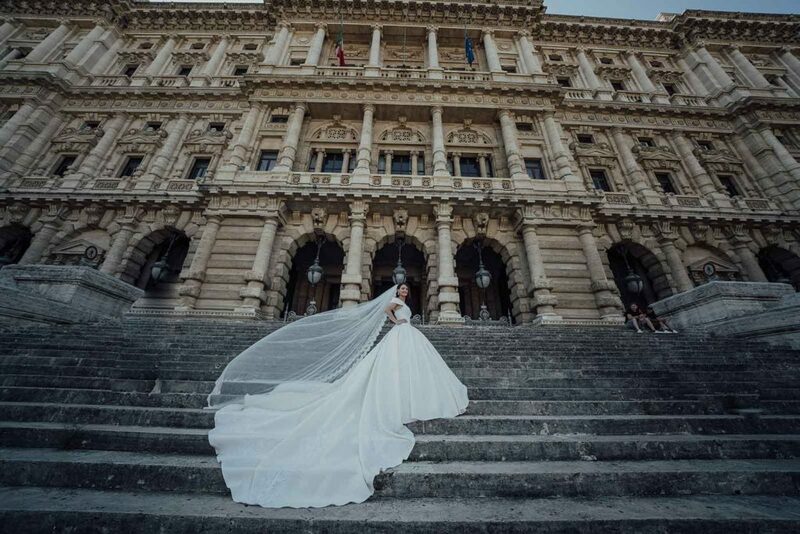 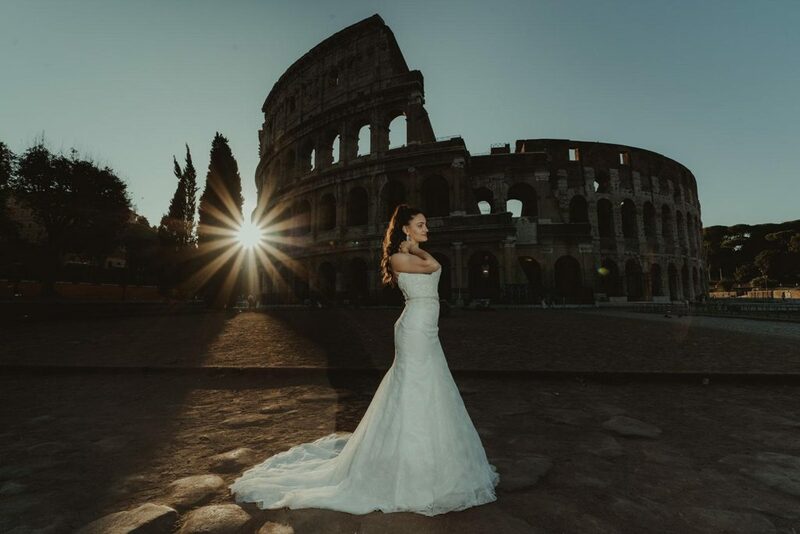 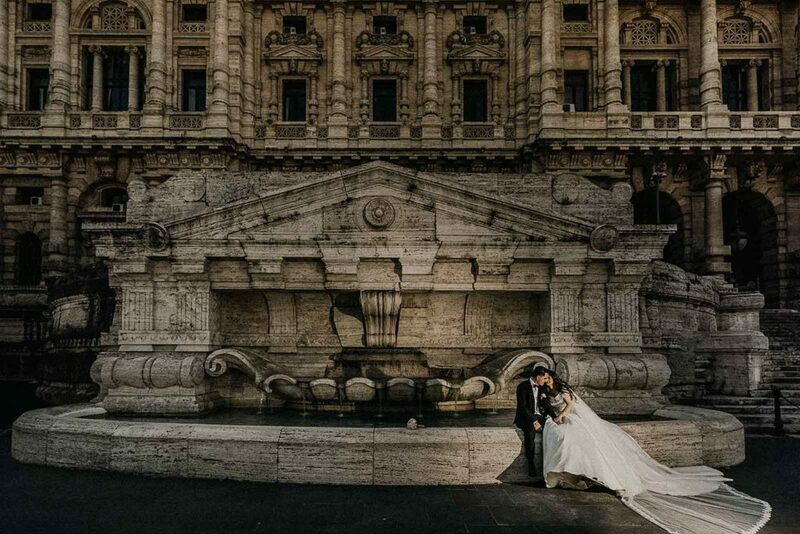 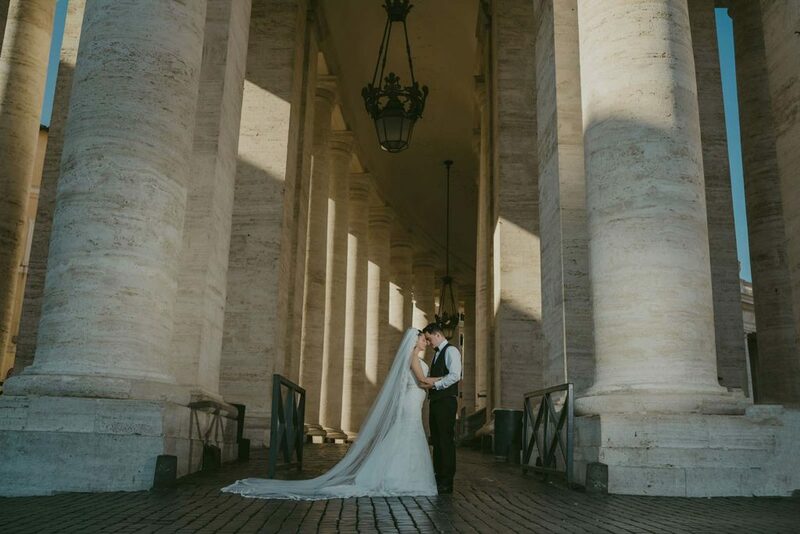 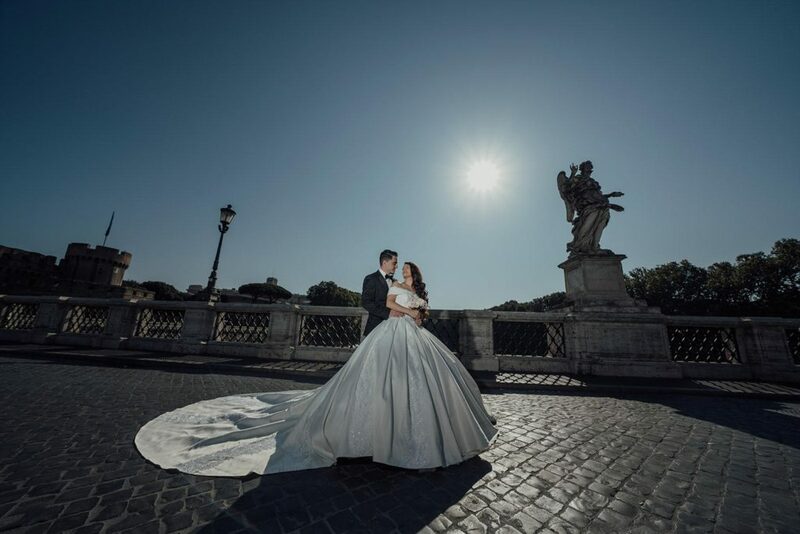 Nesada had a dream to have the wedding pictures in Roma. 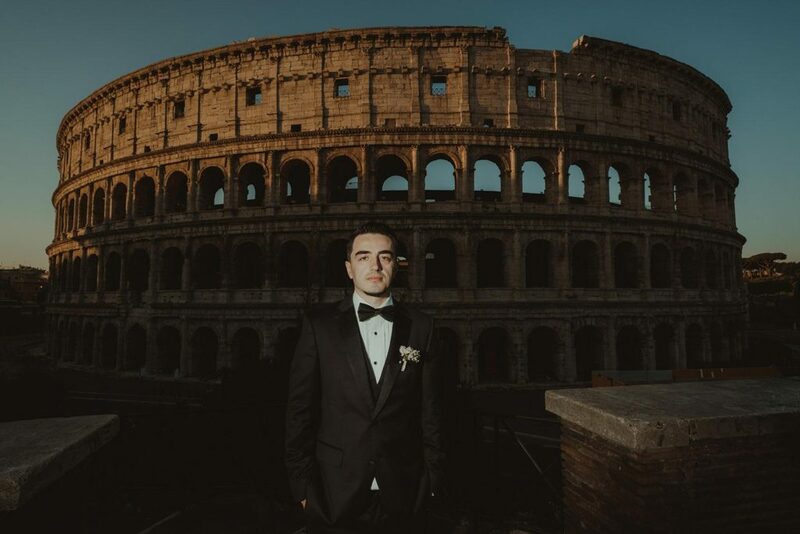 The dream now is became reality now. 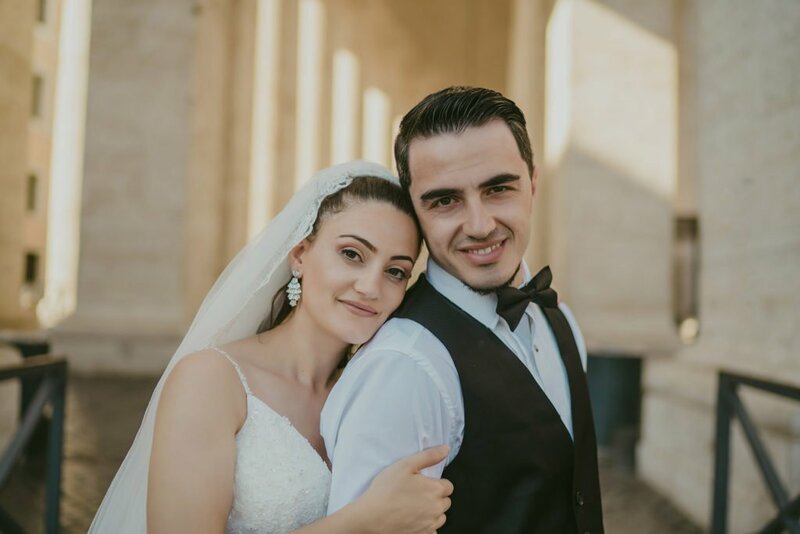 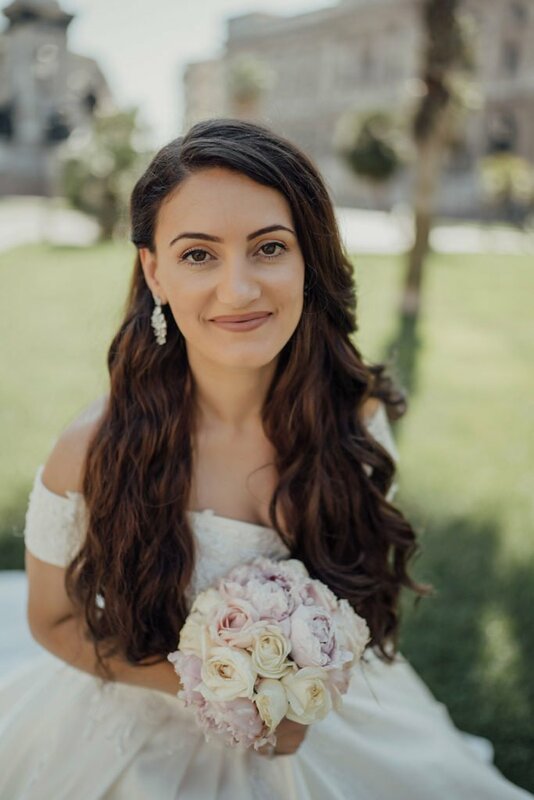 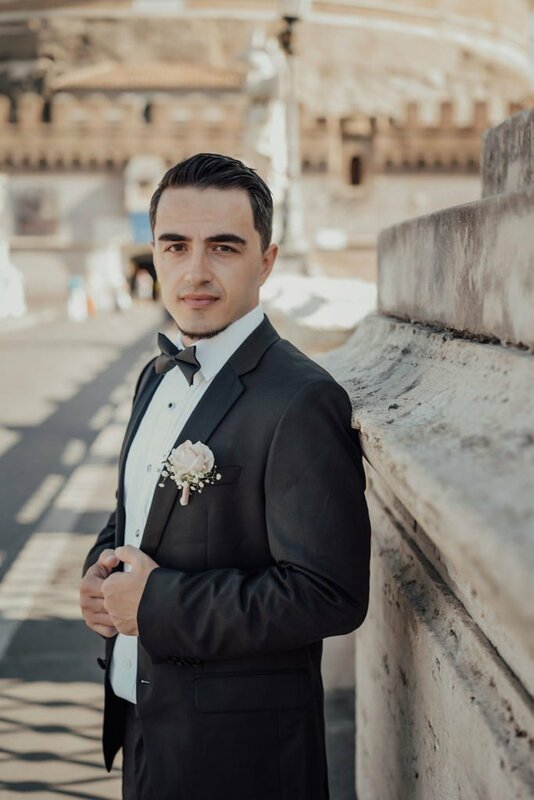 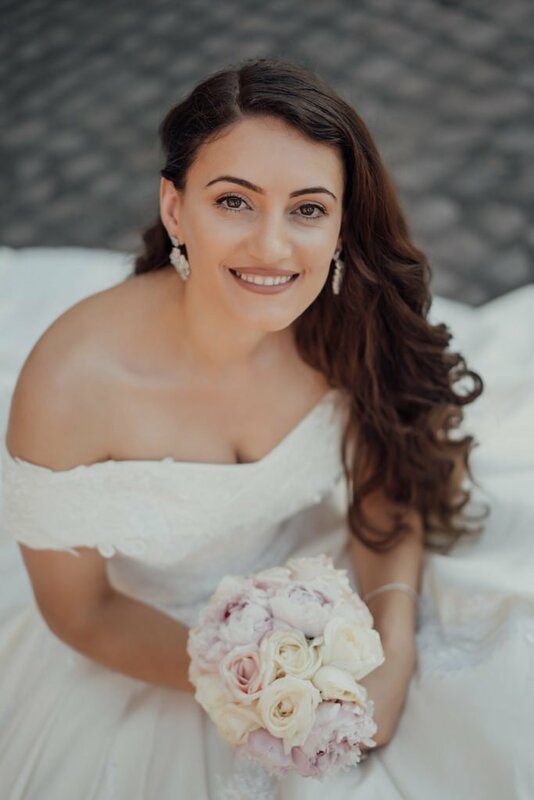 We travel around the world as Albanian wedding photographer. 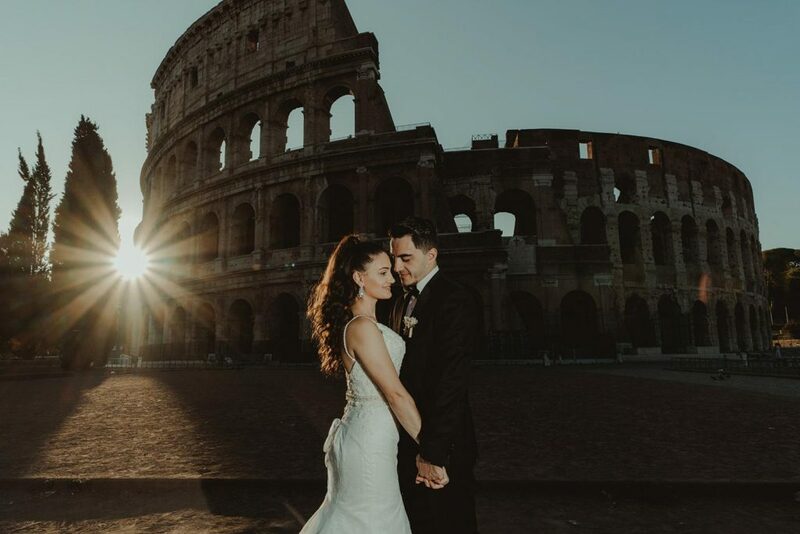 They travel to celebrate their love.